Our aim is to allow those in developing countries, with limited or no access to the internet, the same first aid information which is readily available to the world that has easy access to the internet. 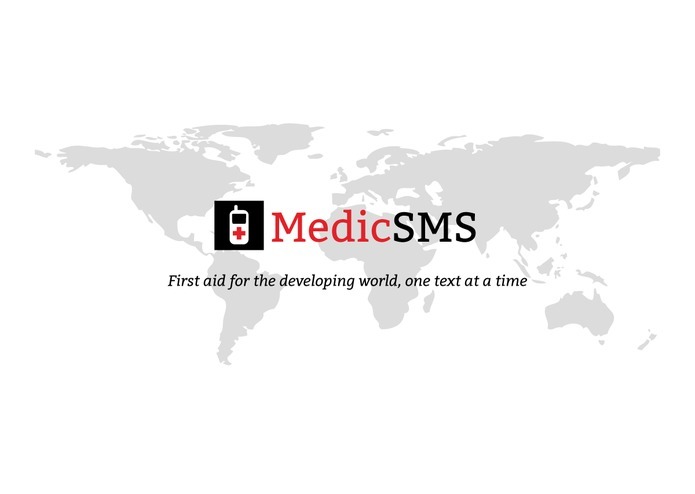 MedicSMS empowers those in developing countries that have access to ordinary cell phones with the ability to obtain a first aid diagnosis and advice via SMS. 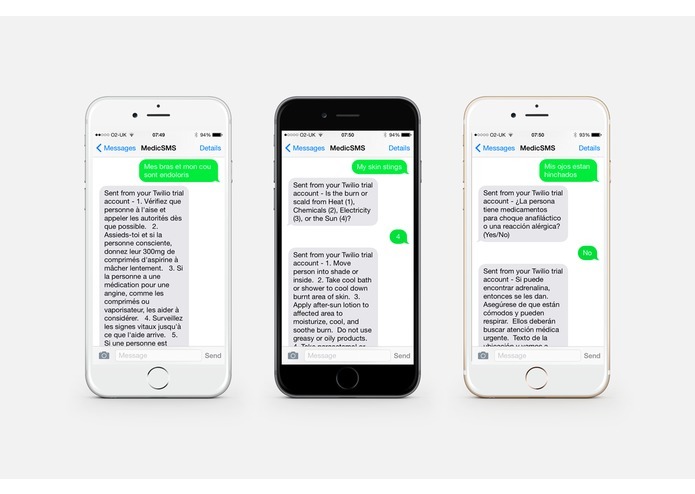 Users simply text in their symptoms, and, using a combination of the Twilio and IBM Watson APIs, we translate the natural language SMS into a likely diagnosis. After a quick dialog of decisions, the user is presented with a suggested course of action as a series of steps for their specific condition. We request location information from the user so that the proper local authorities can both contact the aid the patient. This, location and symptom data can be provided to local charities to help track the spread of illness and disease in these locations. 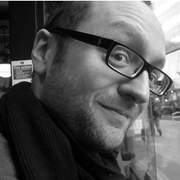 Furthermore, we take into account the language of the user, using IBM Watson's translation API. We detect the user's natural language and respond to them accordingly. The core of MedicSMS is based on the Twilio and IBM Watson APIs. 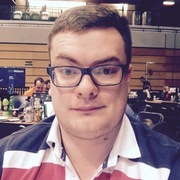 We use Twilio to receive and send SMS messages to our end users, while we use Watson's natural language classifier to classify the symptoms of an individual and then recommend the best course of action. Our two different backend services are written in NodeJS and Python, while our frontend is using AngularJS, Google Maps API and CSS3. Our services are hosted on Heroku and Google App Engine. I came up with the idea and worked on processing the symptom data, training IBM Watson to diagnose the most likely condition and then feeding this into a decision tree that was then sent back to the user. I also implemented the translation functionality, and organised the database of user information.